Queen Rania turns 45 today. Queen Rania of Jordan (born Rania al-Yassin on 31 August 1970) is the Queen consort of Jordan. She is also known as Rania al-Abdullah. She has become known for her advocacy work related to education, health, community empowerment, youth, cross-cultural dialogue, and micro-finance. She is also an avid user of social media and she maintains pages on Facebook, Instagram, YouTube, and Twitter. 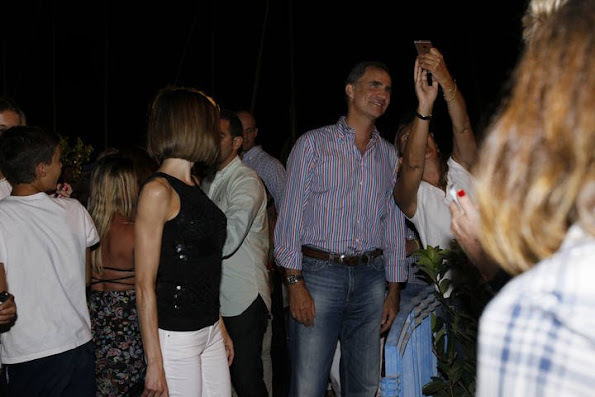 Happy Birthday Queen Rania! Sophie, Countess of Wessex and daughter Lady Louise Windsor attends the Unibet EuroHockey Championships at the Lee Valley Hockey and Tennis Centre on August 30, 2015 in London, England. 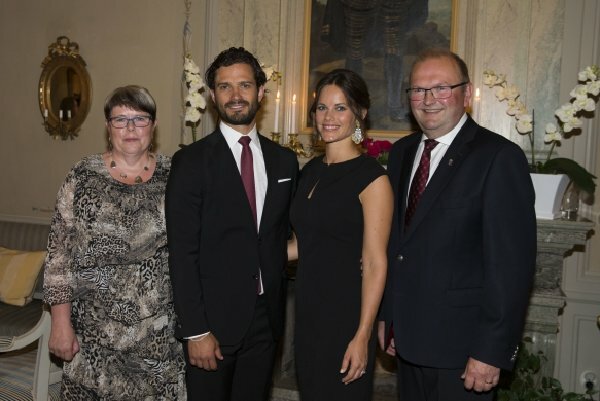 Prince Carl Philip and Princess Sofia of Sweden attended a charity gala dinner for the big Project Playground in Örnsköldsvik, Sweden on August 29, 2015. 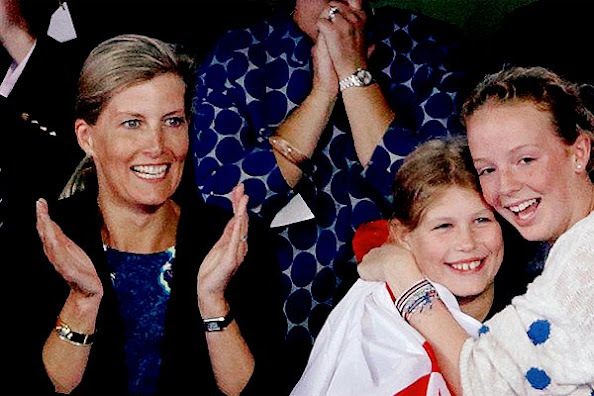 Queen Maxima of The Netherlands at the Ambassador Days 'cheer up' Stichting Opkikker, which celebrates its twentieth anniversary in Amsterdam, The Netherlands on August 29, 2015. Prince Albert II of Monaco and Princess Charlene of Monaco their twins Princess Gabriella of Monaco and Prince Jacques of Monaco attend the annual traditional 'Pique Nique Monegasque' (Monaco's picnic) on August 28, 2015 in Monaco, Monaco. 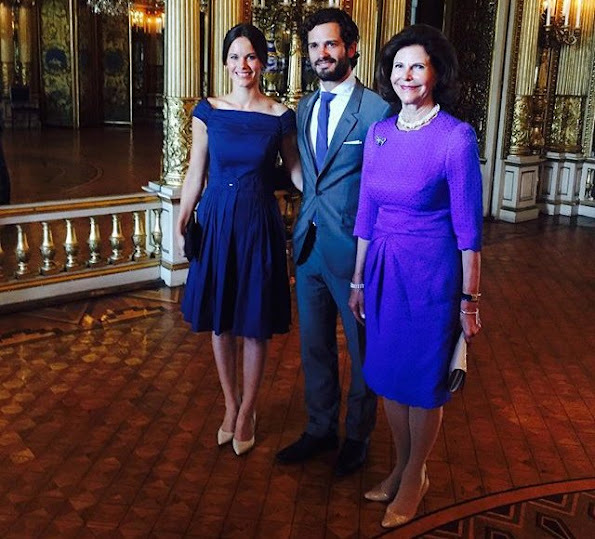 Queen Silvia of Sweden, Prince Carl Philip and Princess Sofia of Sweden at the inauguration of "The Lilian Look" exhibition. The exhibition Designs for a Princess – The Lilian Look! 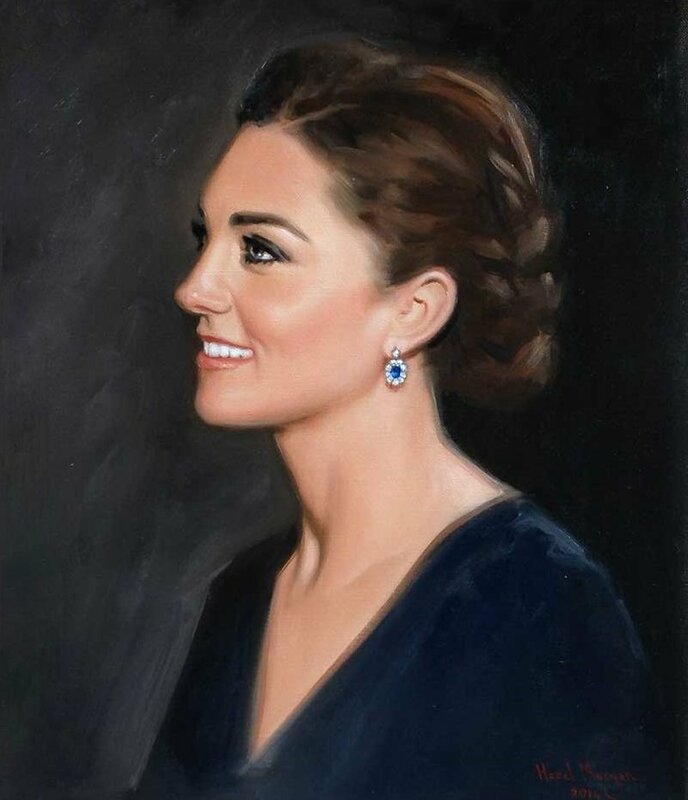 will be on display at the Royal Palace of Stockholm from 29 August 2015 until 6 January 2016. The exhibition features around 30 garments that Princess Lilian wore for official duties and family celebrations over a 30-year period. 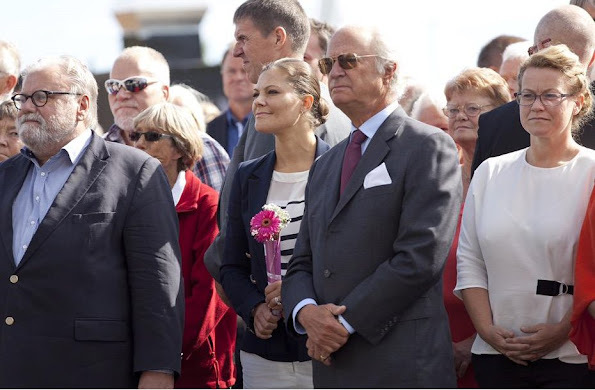 King Carl Gustav of Sweden and Crown Princess Victoria of Sweden attended the opening of the Oskarshamn power station in the county of Kalmar on August 28, 2015. 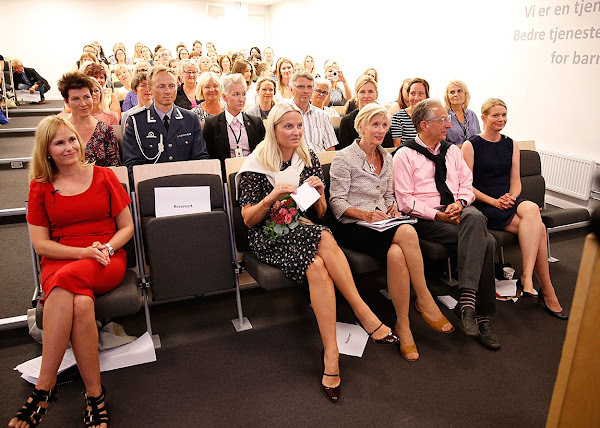 Crown Princess Victoria of Sweden and Prince Daniel attends in the afternoon at the World Trade Day and presentation of the Export Hermes Award at Grand Hotel in Stockholm on August 27, 2015. 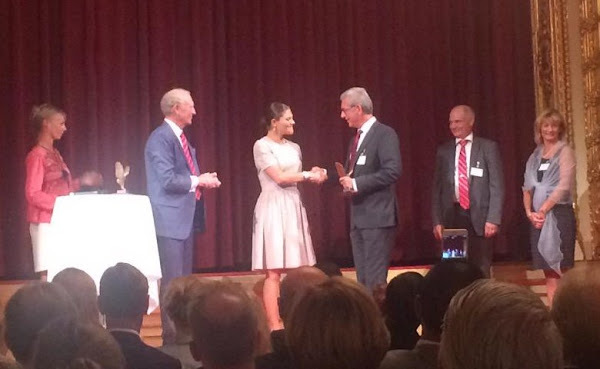 Princess Victoria delivered the Export Hermes Prize to Sectra AB and Välinge Innovation Ab. 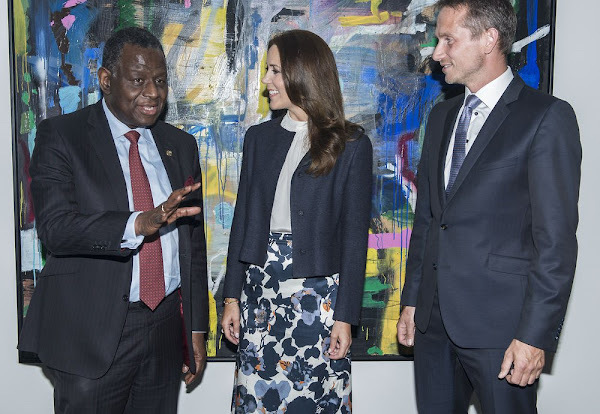 Crown Princess Mary of Denmark attend a meeting with Foreign Minister Christian Jensen and Executive Director of UNFPA at the Ministry of Foreign Affairs of the Dk in Copenhagen on August 26, 2015. 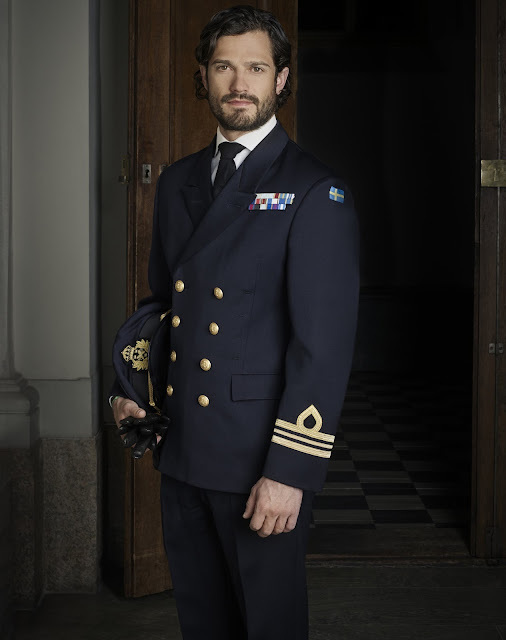 The Swedish Royal Court has released new official photos of Prince Carl Philip of Sweden. Princess Sofia of Sweden and Prince Carl Philip of Sweden (Duke and Duchess of Värmland) on the 2nd day of the 2 day visit to Varmland on August 27, 2015. 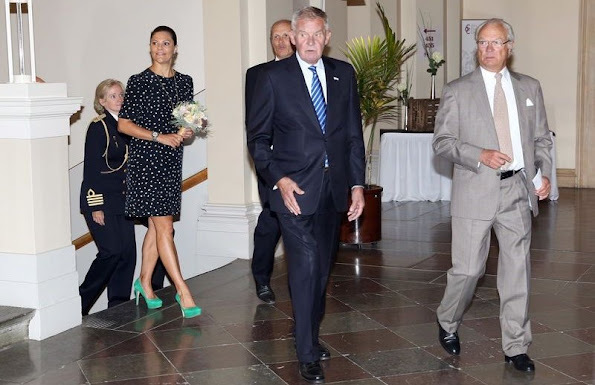 Princess Sofia and Prince Carl Philip (Duke and Duchess of Värmland) pose for a photo with Governor Kenneth Johansson and his wife Viola in connection to a dinner at the Varmland county residence in Karlstad, Sweden on Aug 26, 2015. 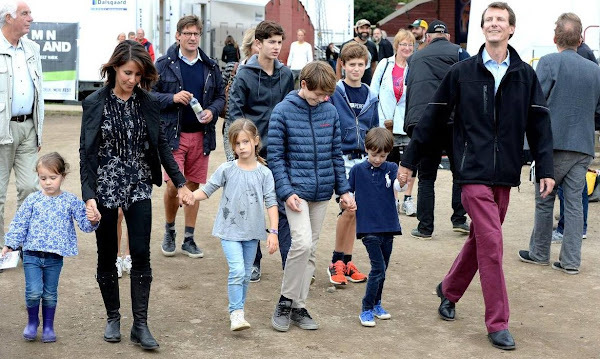 The Prince couple is on their first visit to their home county as Duke and Duchess of the Varmland. 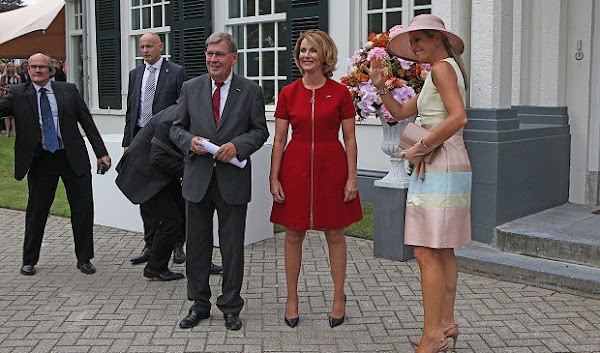 Queen Maxima of The Netherlands attend the opening of the Papageno Huis in Laren on August 26, 2015. 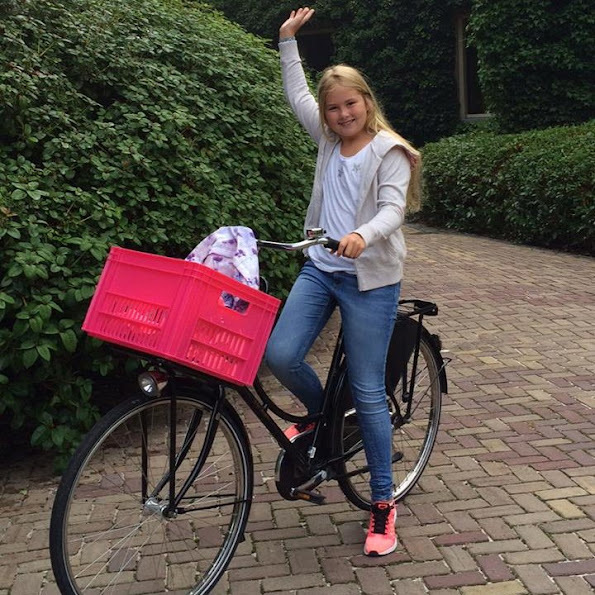 The Papageno Foundation was established in 1997 by Aaltje and Jaap van Zweden to help children with autism. Papageno encourages expertise and the development of knowledge in the field of music education and creative therapy through the provision of support and advice, and by taking initiatives in this field. 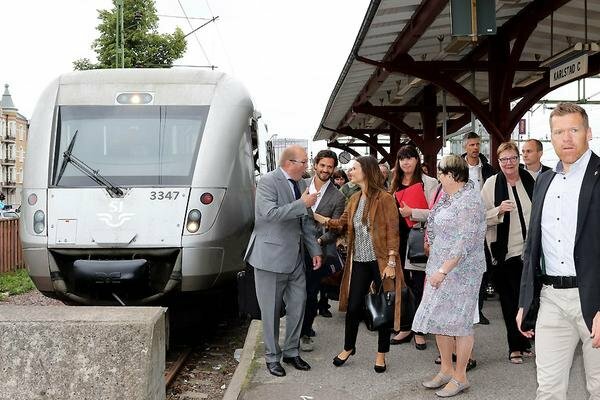 Prince Carl Philip and Princess Sofia of Sweden traveling by train from Stockholm to Karlstad for their two day visit to the region Varmland in Sweden on Aug 27, 2015. 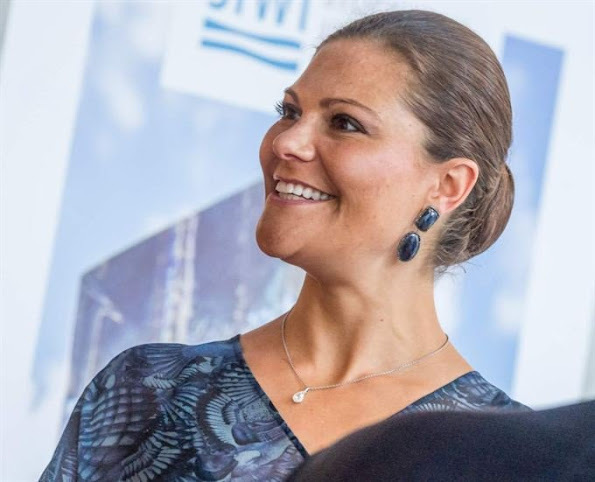 Crown Princes Victoria of Sweden attended the 2015 Stockholm Junior Water Prize held at the Grand Hotel in Stockholm, Sweden on August 25, 2015, The Stockholm Junior Water Prize is an international award and competition which engages, encourages and supports the interest of youth in local and global water environment issues. 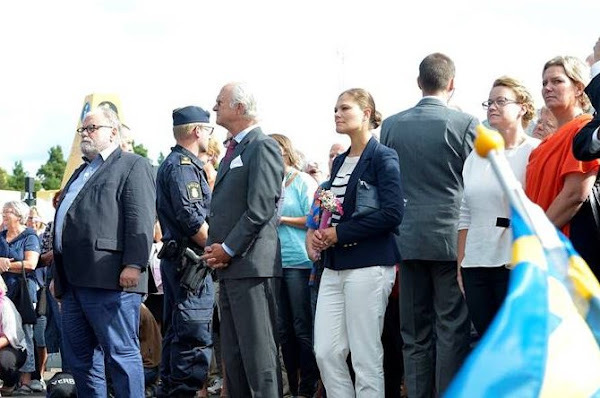 World Water Week in Stockholm is the annual focal point for the globe’s water issues. It is organized by SIWI. This year is the jubilee year for both the Week and the Stockholm Water Prize. Crown Princess Mette-Marit of Norway attended the conference "The Early Years - Why Quality of Day Care Matters” in Oslo on August 24, 2015. 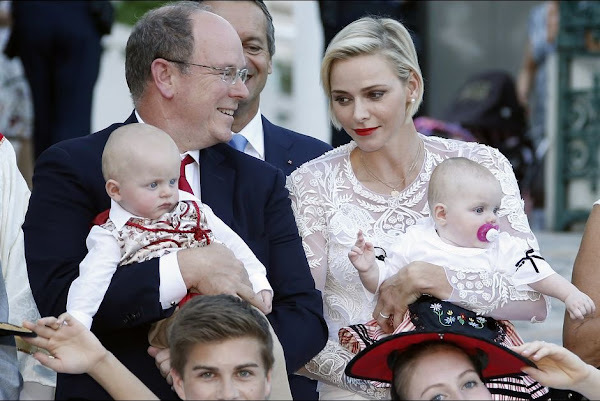 Princess Charlene of Monaco attended a Mass service at the Cathedral of St. John the Baptist in Porto Vecchio, Corsica, France On Aug 22, 2015. 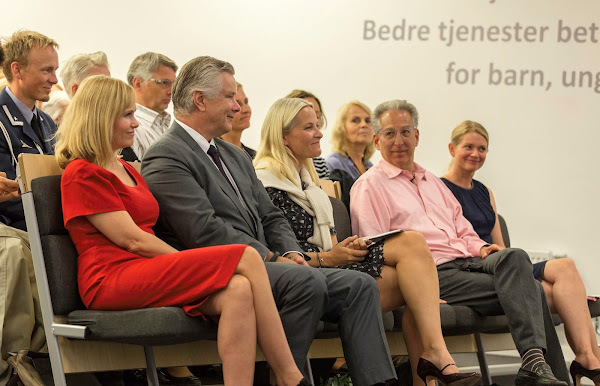 Crown Princess Mary of Denmark, as patron of the Danish Mental Health Fund, attend the opening of a new psychiatric hospital in Slagelse on August 24, 2015. Princess Marie of Denmark attended the ceremony to mark the inclusion of “The Par force hunting landscape North Zealand” joining the UNESCO’s world heritage list in Copenhagen on August 23, 2015. 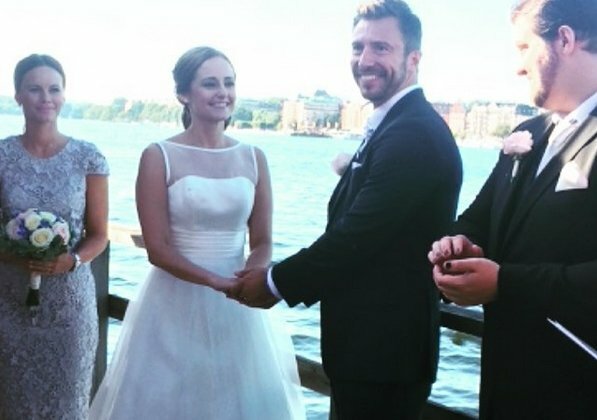 Lina Hellqvist, Princess Sofia’s sister married her boyfriend Jonas Frejd during a boat ceremony on August 22, 2015. Prince Carl Philip of Sweden and Princess Sofia attended the ceremony. 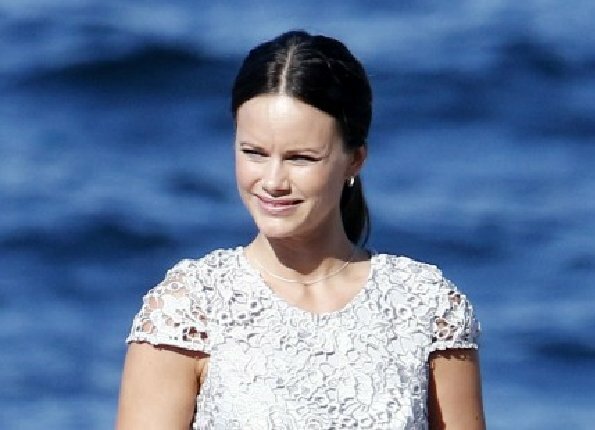 Princess Sofia and her younger sister Sara Hellqvist were bridesmaids. 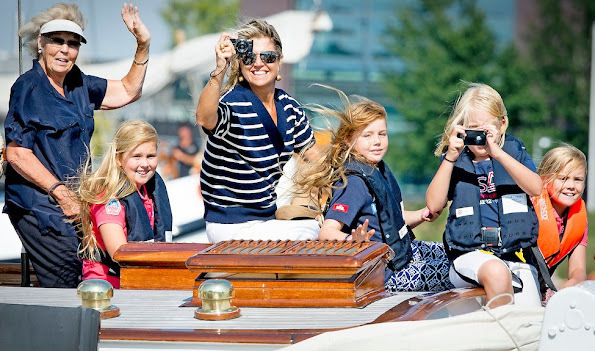 Dutch King Willem-Alexander and Queen Maxima and their three daughters Princess Amalia, Princess Alexia, Princess Ariane and Princess Beatrix, Princess Mabel, Countess Luana and Countess Zaria sail along on their private ship The Green Dragon (Groene Draeck) during Sail 2015 in Amsterdam, The Netherlands on August 22, 2015. Crown Princess Victoria is pregnant again?